It’s the little details which make the difference. The perfect watch, keyring, the racing belt, the leather wallet. Accessories to be proud of. 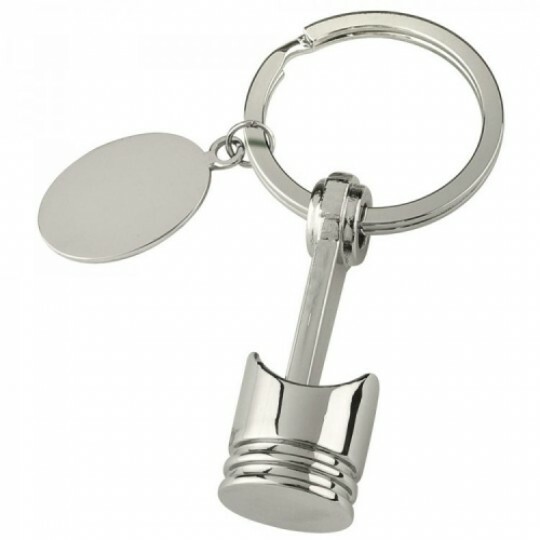 Perfect for the car keys a replica piston on a keyring. A great gift for any car loving man the k.. 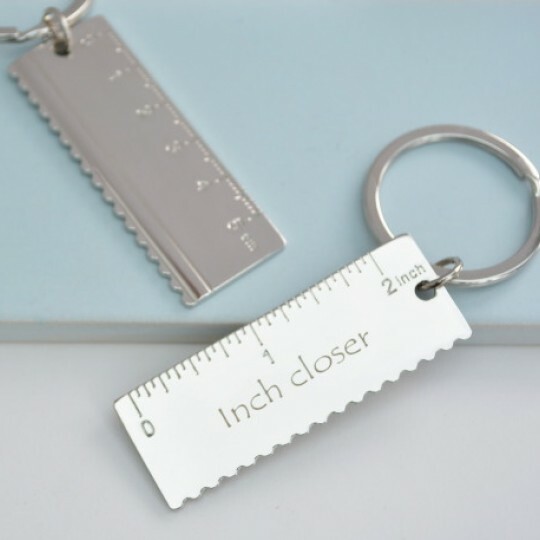 Perfect for the technically minded, a personalised keyring featuring a 5cm ruler. A great men's g.. 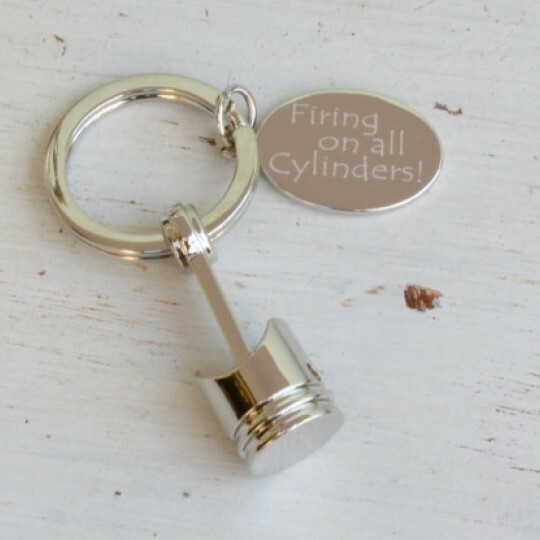 Perfect for the car keys a replica spanner on a personalised keyring. A great gift for any car lo.. Perfect for the car keys, a personalised keyring featuring a set of traffic lights. 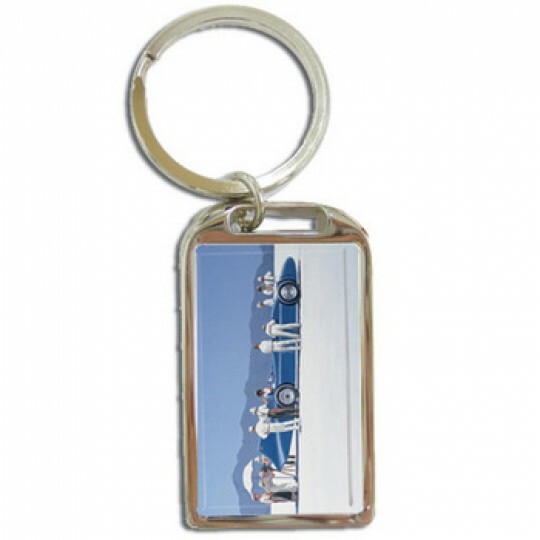 A great gift ..
A smart metal keyring featuring the painting 'Bluebird at Bonneville' by Jack Vettriano. 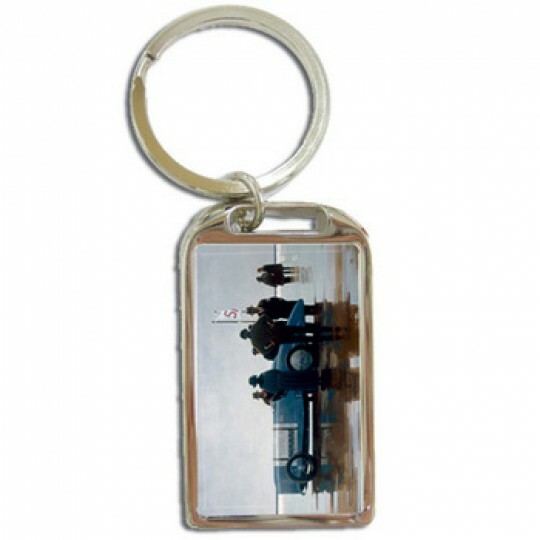 One of a..
A smart metal keyring featuring the painting 'Pendine Beach' by Jack Vettriano. One of a series o..
A striking metal keyring featuring the programme cover design from the 1955 Daily Express Trophy Mee..
A striking metal keyring featuring the programme cover design from the 1951 Daily Express Trophy Mee..
A striking metal keyring featuring the programme cover design from the 1933 500 Mile Race at Brookla..
A striking metal keyring featuring the programme cover design from the 1934 500 Mile Race at Brookla..
A striking metal keyring featuring the programme cover design from the 1935 500 Mile Race at Brookla..
A striking metal keyring featuring Goodwood by Dave Thomson. 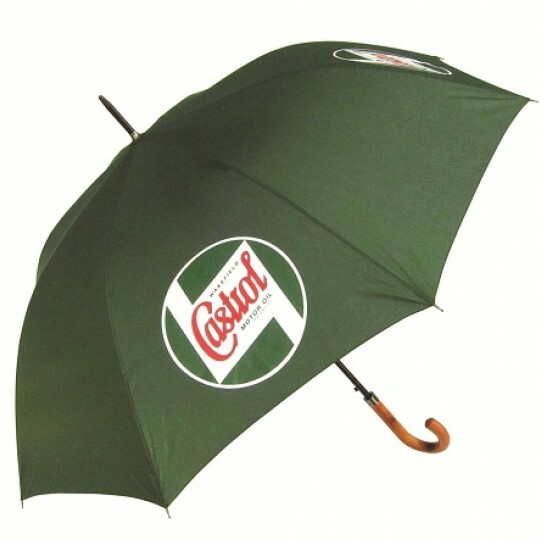 Dave Thomson specialises in 1930's styl..
A striking metal keyring featuring the programme cover design from the BRDC Exhibition of Racing Car..
A stylish walking umbrella for men complete with the Wakefield Castrol logo on alternate panels. ..